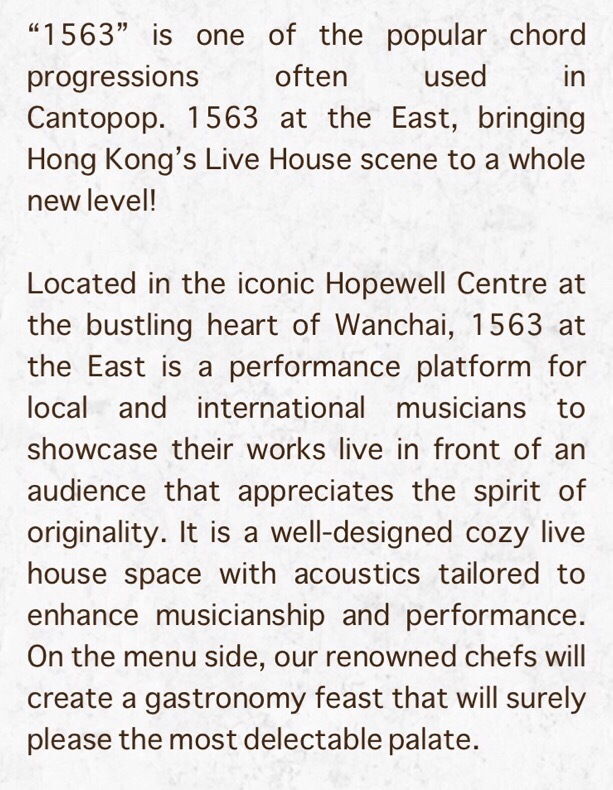 I saw this news article in the SCMP covering the latest live music venue in Wan Chai. 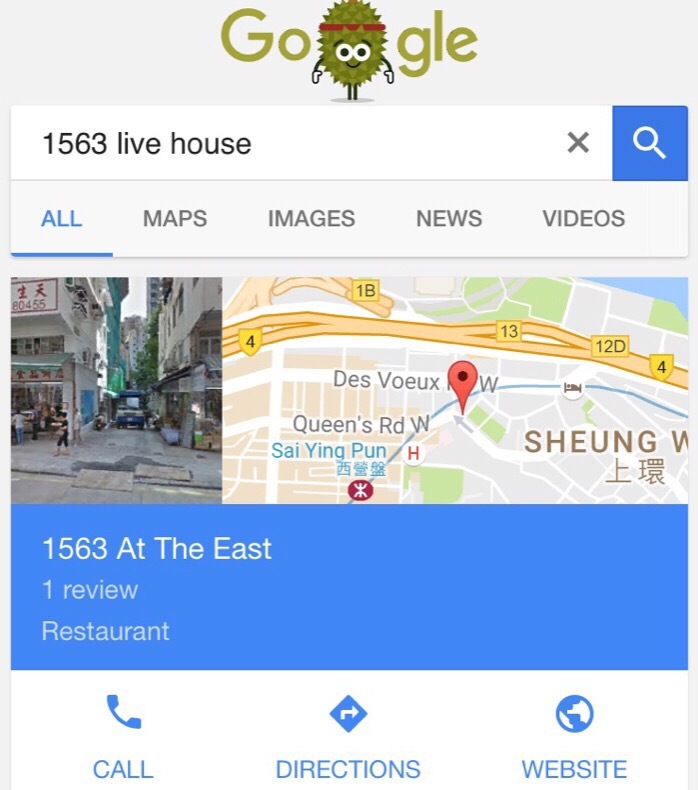 It refers to a new joint known as 1563. 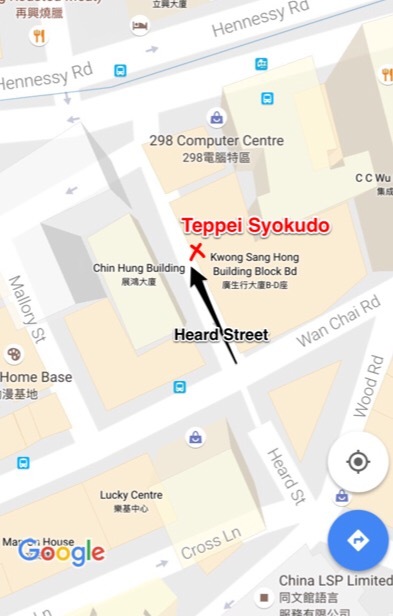 Unfortunately the news article uses google maps to mark the location and this is clearly wrong. 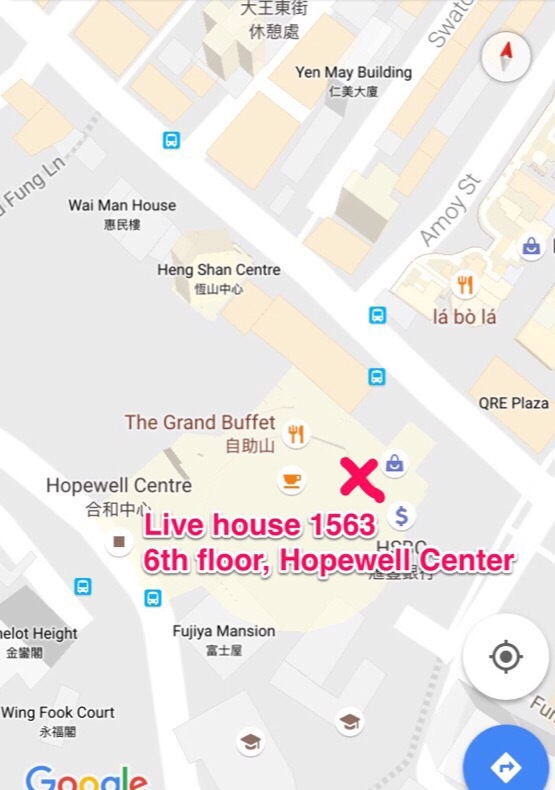 The venue is at Hopewell Center, not in Sheung Wan. And if you’re wondering (as I did) why it’s called 1563 (because that’s definitely not the address..) here’s the rationale! The menu looks interesting (all day breakfast!!) 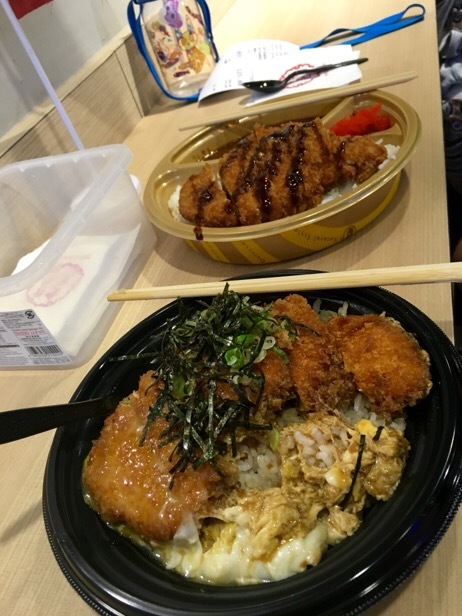 and they offer a set lunch. I might just have to check it out. 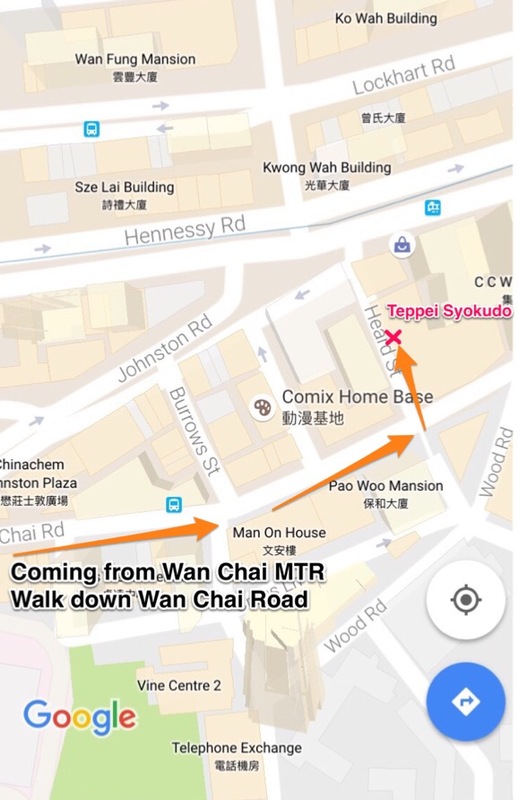 We had high hopes for this upscale swanky looking Cha chaan Teng that opened brazenly just down the street from Wanchai stalwart Kam Fung. 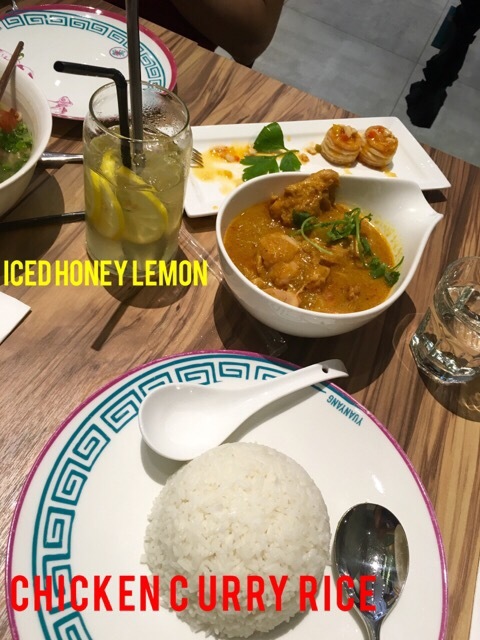 The menu looked appetising and extensive, the prices double that of Kam Fung, but the premium could be justified by similar food in a less squishy and more comfortable environment. We chose to try it on an off peak hour one Saturday afternoon. 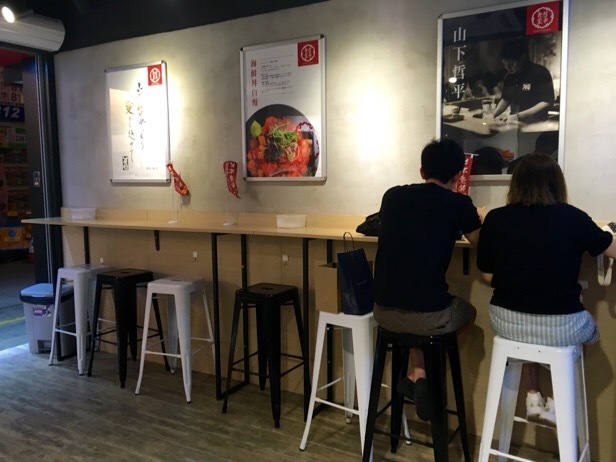 Yuan Yang Cafe is a place you won’t regret missing. 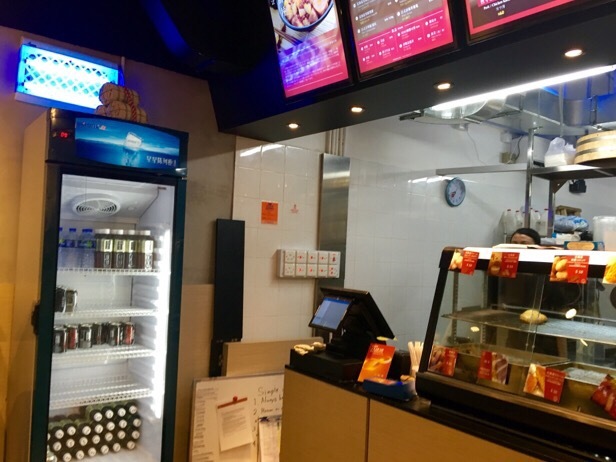 A fusion menu that is confused, quantities of food that do not live up to the menu description and pricing expectation. We ordered a few basic items to share and none of it was good. 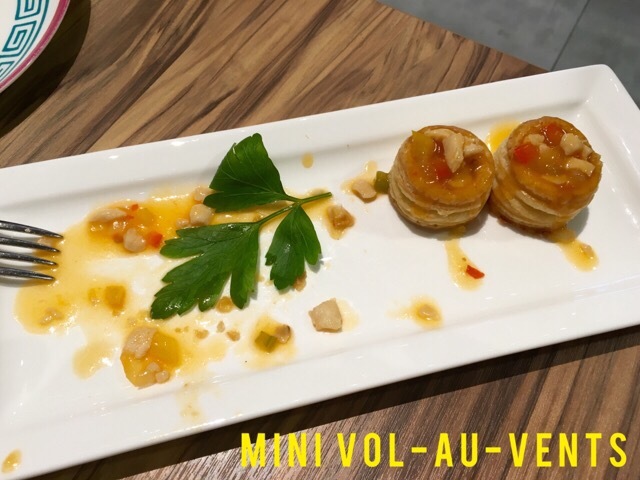 The vol-au-vents were small and unfulfilling, it was an expensive starter. 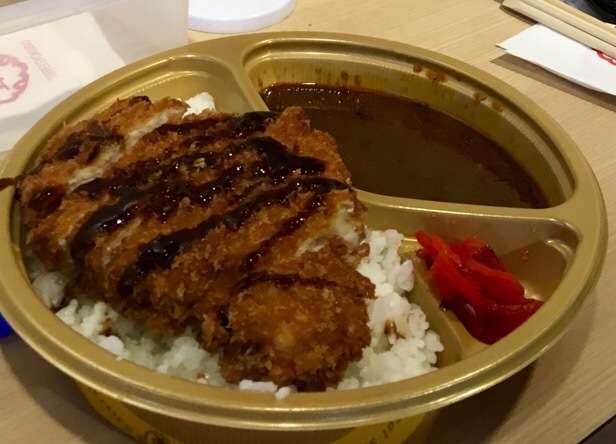 The chicken curry rice was mediocre… Appearance wise it looked ok but the flavour was flat.. They could have garnished it better. The instant noodles were just flat out rubbish. We should’ve gone to Kam Fung for that. The only thing going for this place is the service, which was polite and attentive and the fact that it’s wheelchair friendly with ramp access for a pram. Too bad the kitchen was such a let down. They’d be better off streamlining the menu and focus on delivering a few good dishes instead. We didn’t finish our food. And it wasn’t because the portions were too big. I recall that bill almost came up to almost HKD 400. I’m a fishball fan who has been disappointed many times in Hong Kong. 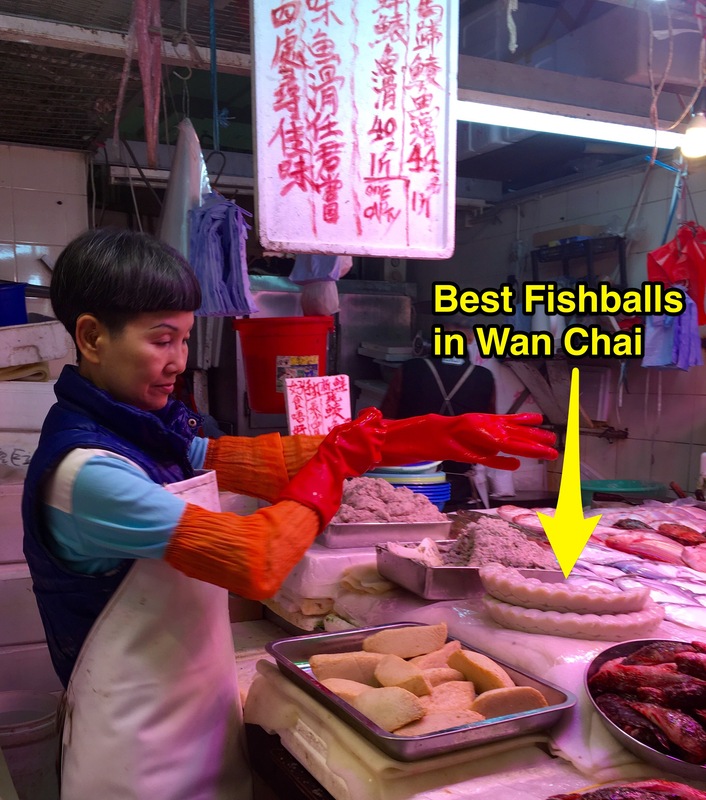 What’s often touted as famous or good Fishballs tend to be rather dense, over salted or just chewy. Worse, some just taste artificial or “fishy”. 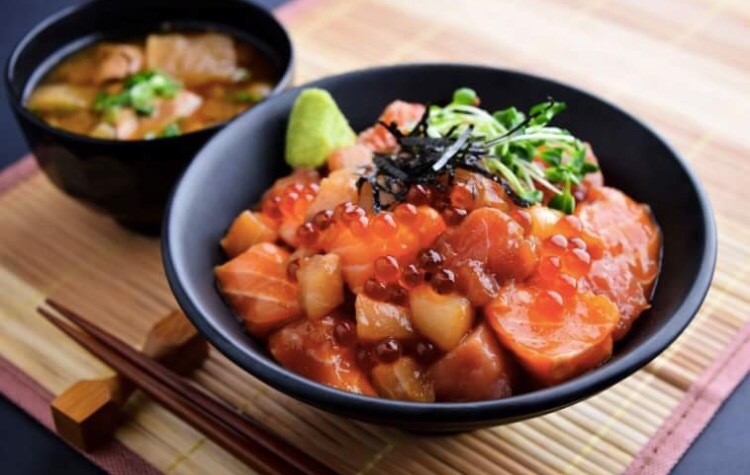 Ultimately each stall has their own recipe and preference for the type of fish used. So my favourite stall so far is this one, F3 in Wan Chai indoor market. The other stalls in the outdoor market simply disappoint in flavour and texture. 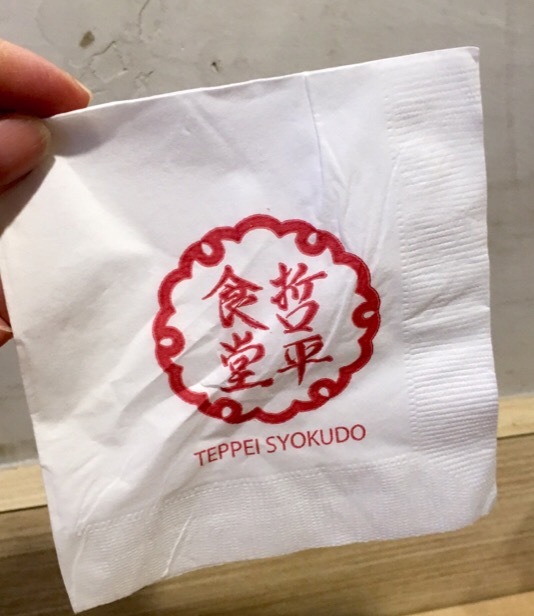 My recommendation is to get the white Fishballs made of sea fish meat. It’s pretty popular and depletes quickly. I usually buy HKD 60 worth for three people. 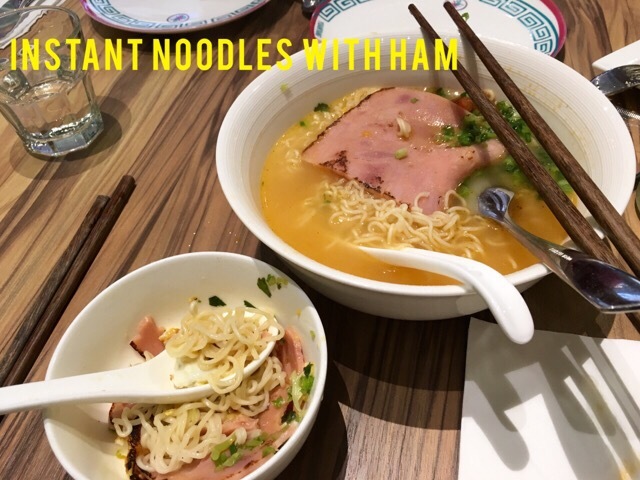 You can use it to make a fantastic omelette – dice the Fishballs into small cubes, pan fry with spring onions and drizzle the egg over it- or boil it and eat with noodles and green vegetables. The stall is in the busy corridor connecting both sides of the market. So it’s best if you wriggle yourself in there, but what you need and get out quick. Or you’ll find yourself jostling for space.